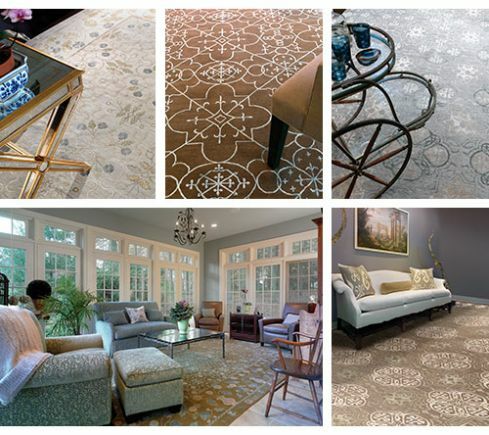 New Moon is an international designer rug company known for luxury and quality. New Moon produces hand-crafted rugs that are woven in Nepal and made from 100% Tibetan wool and Chinese silk. Their Tibetan rugs range from traditional antique reproductions, Orientals and transitional designs, to contemporary and modern pieces such as the western mesa collection. What separates New Moon from other rug companies is its deep-rooted connection to the tradition of Oriental rug weaving. 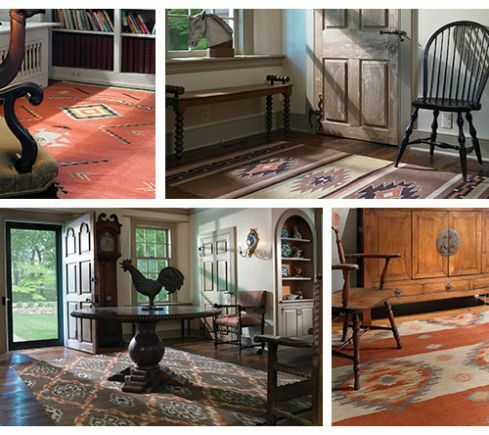 President and resident designer, John Kurtz, first began in the rug industry as an antique rug collector and restorer over 38 years ago. John has always been a respected name in the business due to his broad knowledge of the history and craftsmanship of oriental rugs, and unerring eye for beauty. John hosted a long running television series, Art Underfoot, aimed at educating the public on oriental rugs. The show made its debut on the American PBS network and later was carried on HGTV. The 45-episode series focused on the history, culture and tradition of oriental rugs, along with plenty of practical information for collectors and would-be collectors on the selection and care of these woven treasures. New Moon was born from John’s in-depth historical knowledge of rugs, combined with his contemporary artistic vision for the future of the industry. The company was founded in 1993 and operates factories in Nepal. One of the first producers to bring Tibetan rugs to the U.S. market, New Moon’s continuing style innovation and impeccable quality continue to be the standard by which all rugs are judged. 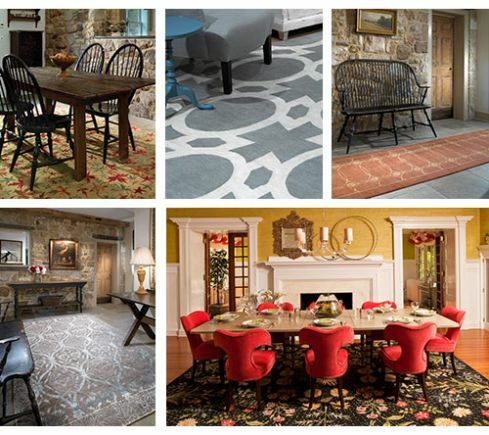 To view our selection of New Moon rugs, click here. The Mesa Collection: A story highlighting the most popular ten designs of the Mesa Collection by New Moon. Kelli Holtz: Holtz Design Studios utilizes The Mesa Collection.